When you’ve invested greatly into the research, choosing and installation of your billiards table that will serve multiple generations, it’s only wise to protect it with all of your might. Some pool table covers are ill-fitting and loose, and others are extremely restrictive and hard to apply. The Fitted Pool Table Cover by American Heritage sits in the middle ground. It is easy to take on and off, but its fitted design provides maximum protection from dust and other unwanted particles that damage the table over time. 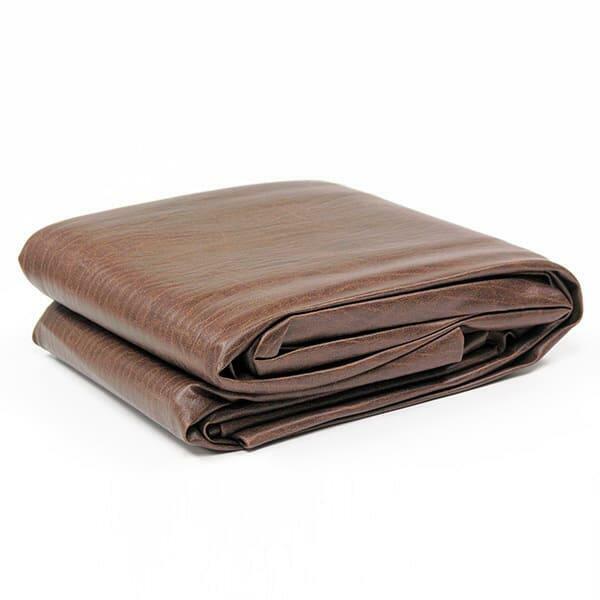 The billiards cover comes in different sizes to suit your table. Choose between the 7’, 8’, Professional 8’ and 9’ sizes to get the perfect fit. Then, apply it faithfully during times of non-use for the best performance and longevity possible!